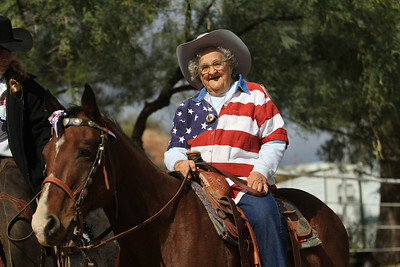 Funny, weird or thought provoking - you pick! 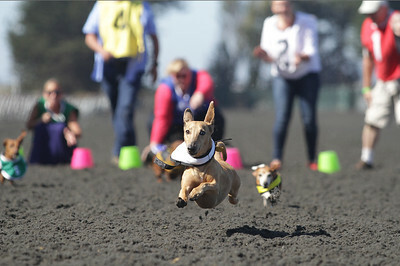 Wienner dog races at Golden Gate Fields in Albany, Ca. "Roonie" makes a dash for the finish line and wins heat #4. 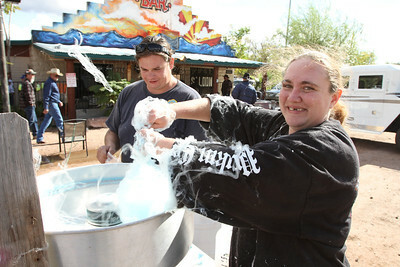 Cotton candy brings a smile! 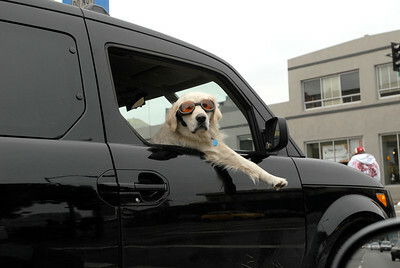 The Dude, cruisin San Francisco's 9th street. 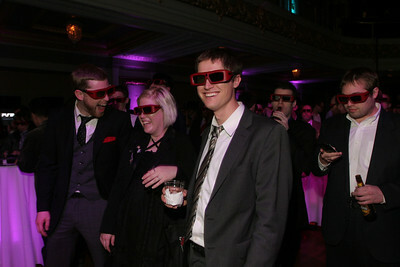 These 3d glasses are totally funky! Grin and bare it! One of the creators of the video game Final Fantasy XIII at a Maxim Magazine sponsored roll out party. 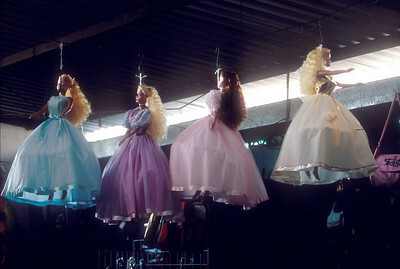 Lynched Barbies, found in a market stall in Zihuatanejo, Mexico. 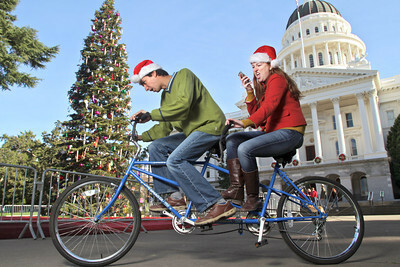 A little christmas fun in Sacramento. 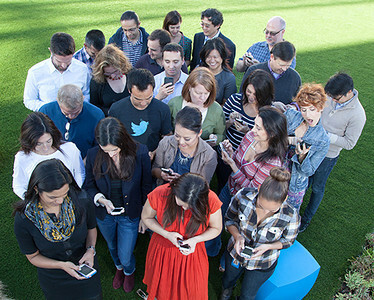 Twitter Legal Dept. 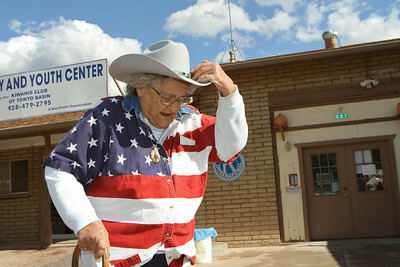 TWEETING that they are being photographed for the newspaper.